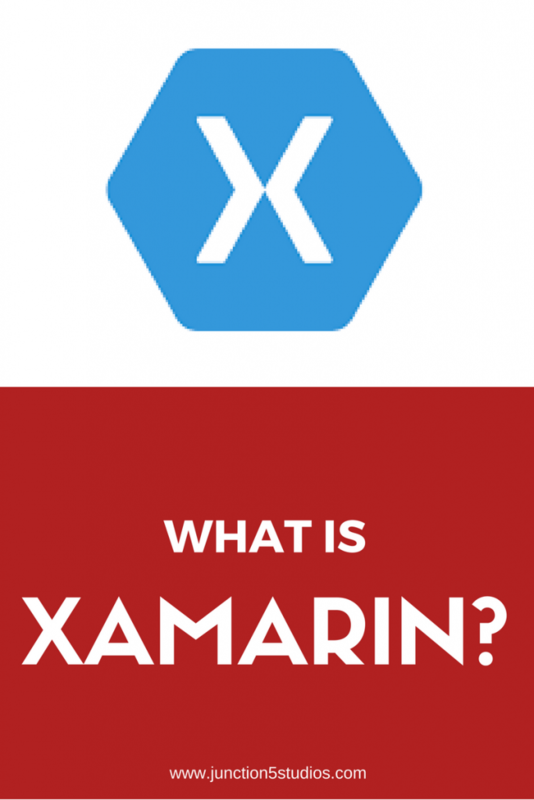 Xamarin is a cross-platform engine created by the Xamarin company. The company was founded in May 2011 by the engineers that created Mono, Mono for Android and MonoTouch. The company, based in San Francisco, California, was bought by Microsoft in early 2016. These projects are cross-platform and can be developed for iOS, Android and Windows devices. Developers can use the C#-shared codebase and tools to write native Android, iOS, and Windows apps with native user interfaces. Developers can create an app in Xamarin sometimes with 90% of the code shared across the different platform projects and the other 10% specific to the OS. 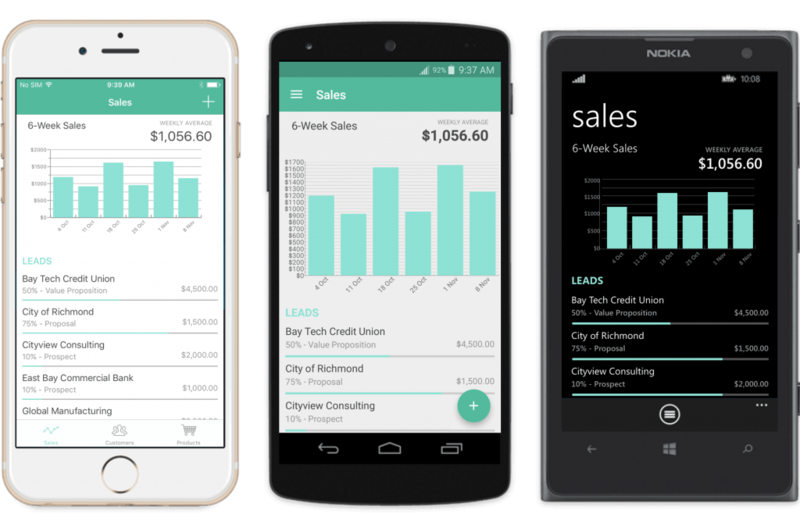 Xamarin also utilises the later versions of .NET and C# so that your apps can benefit from the latest updates to the framework and language. Which IDEs should you use? If you’re a Mac or PC developer you can use Xamarin Studio (formerly MonoDevelop) to create your project. If you use PC then you can develop your projects using Visual Studio. These are the most popular IDEs for development especially since the company was bought by Microsoft as the updates are regular. Now that you can develop your apps in Visual Studio and Xamarin Studio, Xamarin is becoming more accessible to more and more developers inside and outside of enterprises. What can you build with it? Whereas, tools like Unity are known to be targeted at those developing games because the tech has been optimised for that, Xamarin can be used for all types of apps. Xamarin’s reach is growing faster and faster year after year and I’m interested to see how it grows.